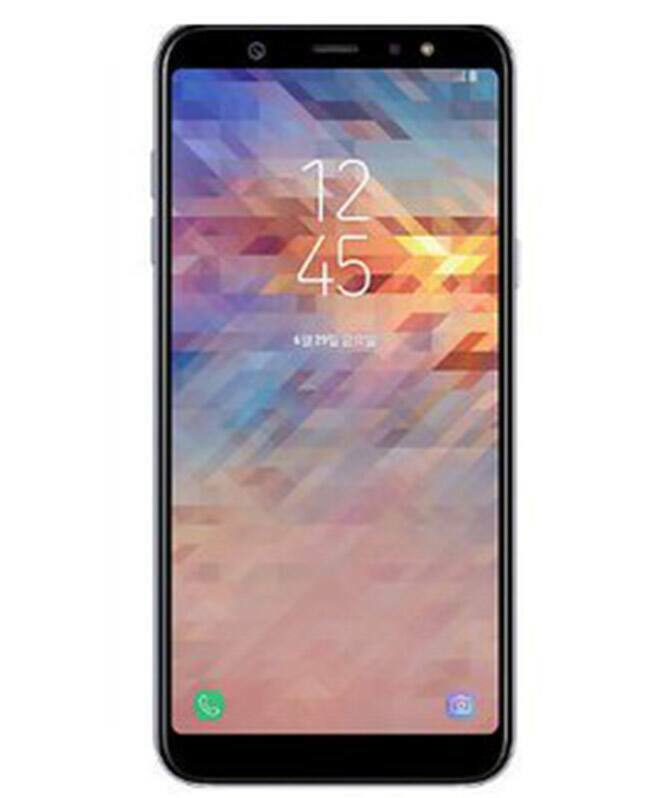 The phone sports a 6-inch full-HD+ (1080x2220 pixels) Super AMOLED Infinity Display with an 18.5:9 aspect ratio. 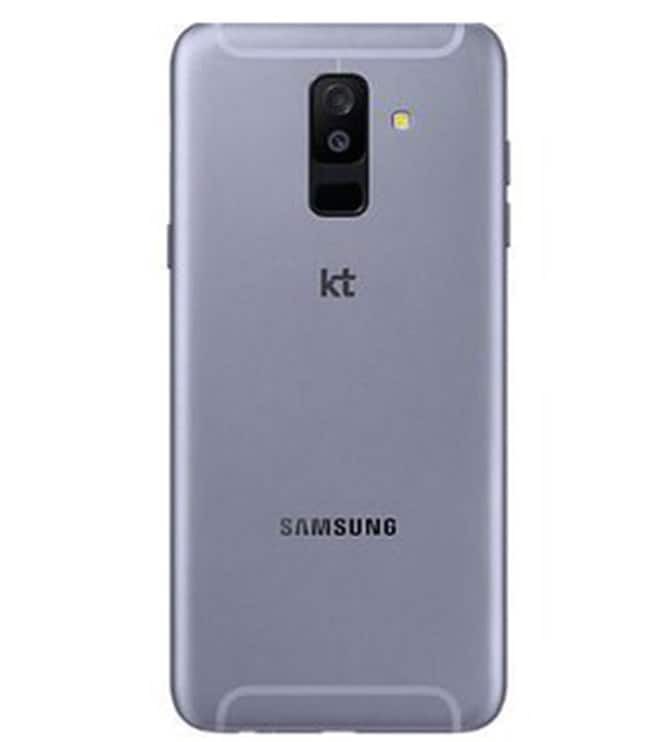 The handset is available through carrier KT in the country and has been priced at KRW 440,000 (roughly Rs. 27,200).